Find relief and start living healthier with comprehensive testing and advanced treatments designed to improve your quality of life. We treat children and adults of all ages. I suffered from IBS for most of my life. After seeing at least a dozen doctors who were unable to find the source of my problem, I scheduled an allergy test with Dr. Ringwald. It turns out I had several common food allergies. I made some minor adjustments to my diet and have never felt better! 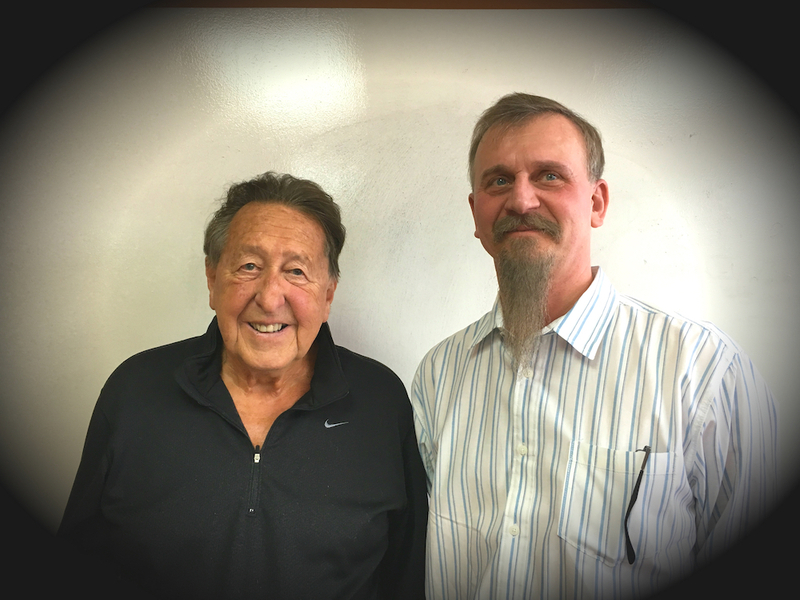 Charles W.
For over 40 years, our experienced team has helped over forty thousand patients (yes, 40,000!) find relief for allergies, asthma, and a wide range of chronic symptoms that were previously undiagnosed. Dr. Czarnecki and I can provide you with better care to help you control your allergies, asthma, or food intolerances. We treat both children and adults, and we recognize that no two patients are alike, therefore, both of us are committed to working closely with each of our patients by developing for them a specialized treatment program. Do You Experience Chronic Headaches, Nasal Congestion, Irritable Bowel or Other Hard-to-Treat Symptoms? You may be suffering from allergies! Many of our patients are surprised to learn that their lifetime ailment was caused by a common, undiagnosed food allergy. If you suffer from any of the symptoms below, schedule an appointment today for comprehensive allergy testing to discover the source of your discomfort. Start on the path to a healthier, happier future with help from the experienced physicians at Allergy & Asthma Center of Rochester. Contact us today to schedule an appointment or request more information about our advanced testing and treatment methods. Always dial 911 if you have a life-threatening emergency.